AND TAKE IT TO THE NEXT LEVEL? 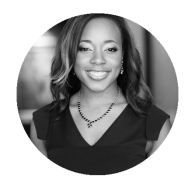 PITCH BLACK targets African American individuals, businesses and non-profits in need of start-up funding and mentoring to take their idea to new heights. The goal is simple - create a launch pad that enables participants to expand their idea. This year we are pleased to partner with SheaMoisture and New Voices to present THE FUTURE IS STILL FEMALE — a start-up pitch competition for female entrepreneurs of color. On Saturday, March 9 in Austin Texas, exemplary female founders and co-founders will take the stage to present their business ideas for a chance to win $100,000 in cash prizes and invaluable mentorship during the process. 300 W Martin Luther King Jr Blvd. "What a magnificent event! The vibe was amazing, the room was packed with excitement for entrepreneurship and black and brown faces. Wow. You all should definitely give yourselves a hand. Thanks for the opportunity. " Nine emerging Austin-area companies made the case for funding in a lively, well-attended "Shark Tank"-style competition Monday night at Galvanize Austin, an education and coworking space that opened downtown in March. 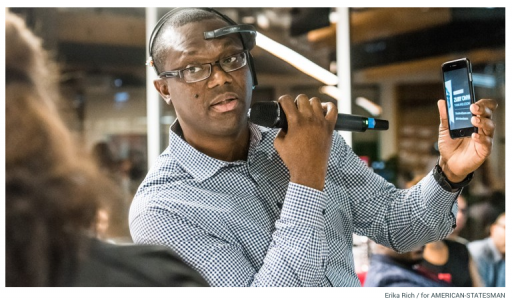 "Pitch Black ATX" drew more than 150 audience members who learned about companies offering everything from an assisted-learning tool that uses brainwaves to a fully mobile barber chair to a subscription-box service for big and tall men. It was organized by MVMT50. When an 11-year old is emceeing a pitch competition, you know you're in for a interesting ride. 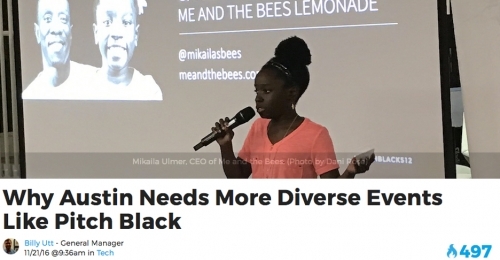 This was the case at MVMT50's Pitch Black competition last Monday, featuring 11-year old Mikaila Ulmer of Me and the Bees as emcee while black founders pitched their business ideas to a panel of judges in hopes of getting mentorship and funding on the way to startup success. 10 contestants take center stage to pitch their idea to an audience and panel of judges. When the watch starts - they will have 5 minutes to sell their vision and convince us why we needed to show them the money. When the watch stops - they will have 5 minutes to answer questions from the judges and the audience. We received applications from all over the country and we selected 9 semi-finalists to pitch in front of judges and our audience. 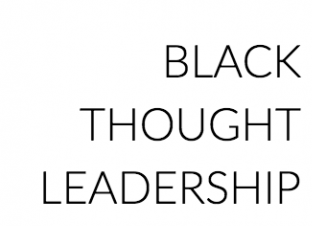 Our partners and participants gather annually during South By Southwest (SXSW) Interactive to connect, collaborate and build consensus around disruptive and innovative solutions to empower and elevate Black thought leadership. 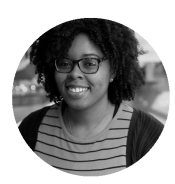 New Voices Fund is a $100 Million Fund created to empower women of color entrepreneurs to reach their full potential. 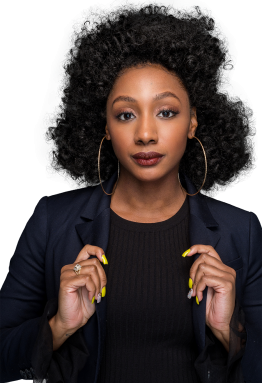 This groundbreaking initiative, designed to level the playing field, provides women of color entrepreneurs with unprecedented access, capital, and expertise they need to excel. This highly efficient fund supports start-ups, established businesses, and community-based enterprises. Our goal is to deliver unprecedented impact to our communities by ensuring New Voices of entrepreneurship learn, grow, and thrive for generations to come. MVMT50 is an African American Diversity & Inclusion community partner for SXSW Interactive 2018. However, MVMT50 is not owned or operated by SXSW. Marketing opportunities outlined in this deck are related to MVMT50 activations only and are not related to SXSW-organized events (such as panels or solo presentations). For more info on SXSW-organized events, contact inter@sxsw.com. If you’re interested in customizing a package, or have questions about sponsorship, please feel free to contact us.